This paper examines the pragmatist philosopher John Dewey’s idea of philosophizing as an esthetic experience. The first section of the paper presents Dewey’s general idea of esthetic experience as it figures in his main work on esthetics, Art as Experience. With this general idea in place, the second section then moves on to analyze the way in which Dewey thought of philosophizing as an esthetic experience. 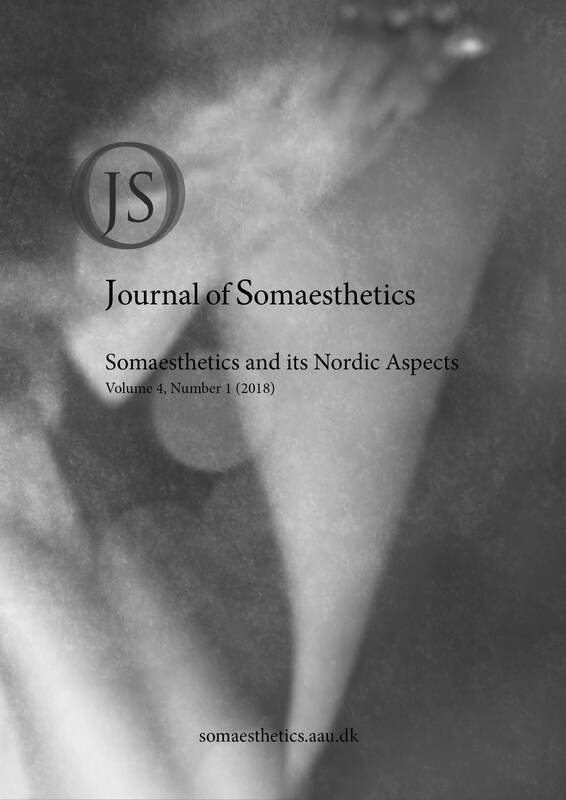 Finally, the third section discusses how Dewey’s thoughts about philosophizing as an esthetic experience can be seen as a contribution to the field of somaesthetics.